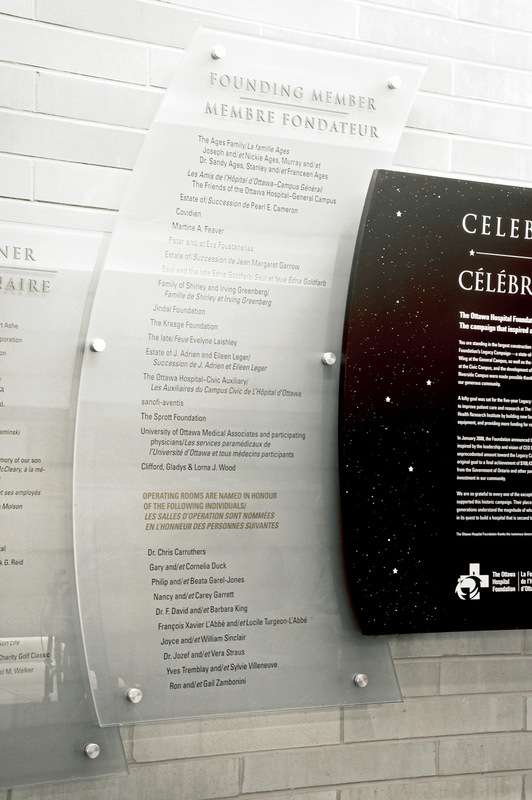 The Ottawa Hospital Foundation’s Legacy Campaign was a multi-year fundraising campaign for a major hospital expansion. 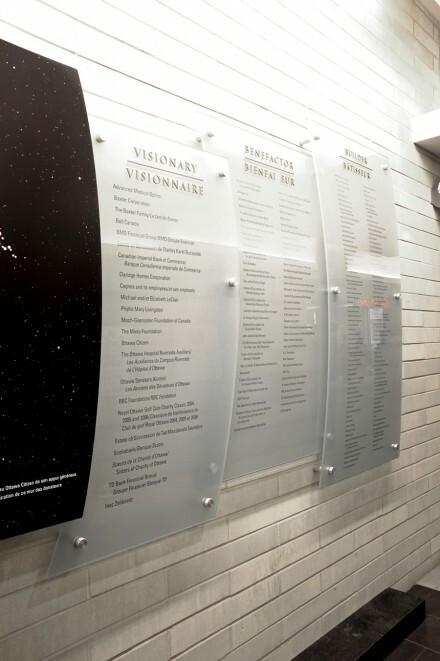 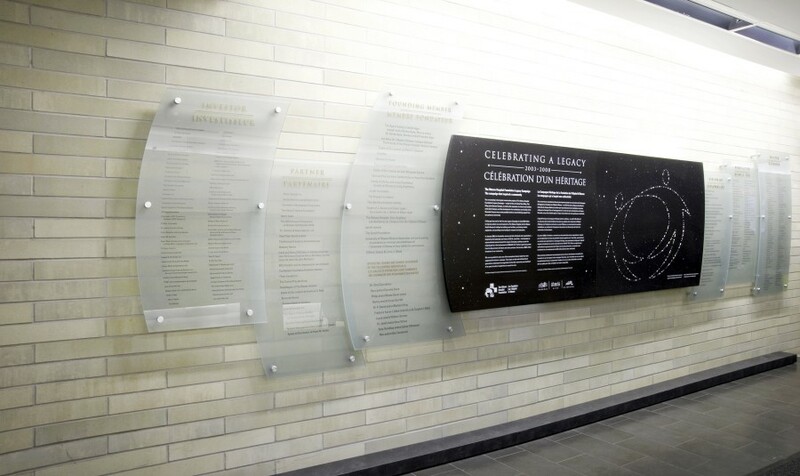 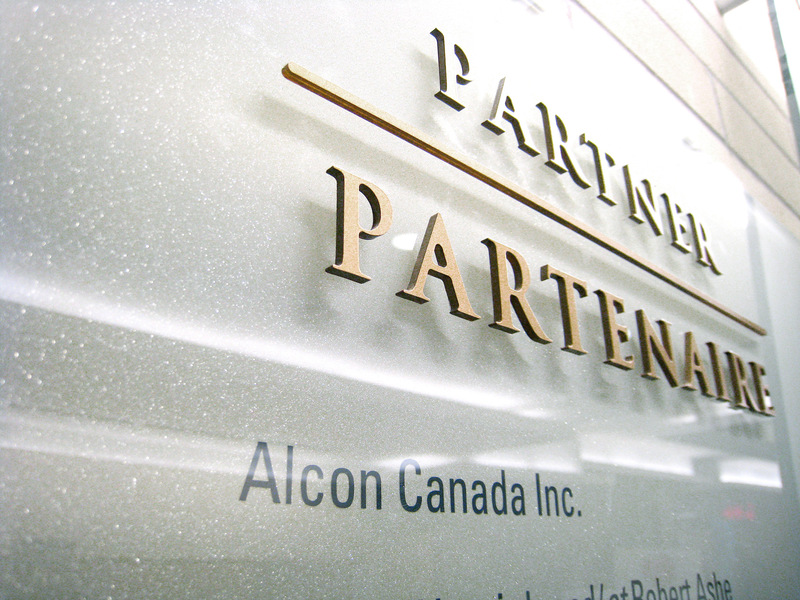 A prominent donor wall was created, incorporating a story detailing the campaign and illumination of the campaign logo in “stars” — representing both the donors and beneficiaries. 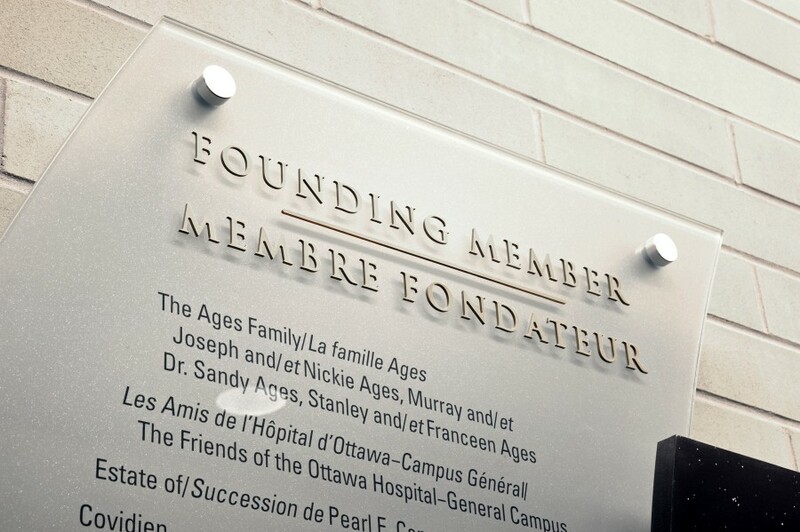 Glass panels flank the central element to recognize six levels of donation.